Publication is one of the most important priority areas of the DUIR. The Department has a large and an academically diverse research oriented poll of faculties. 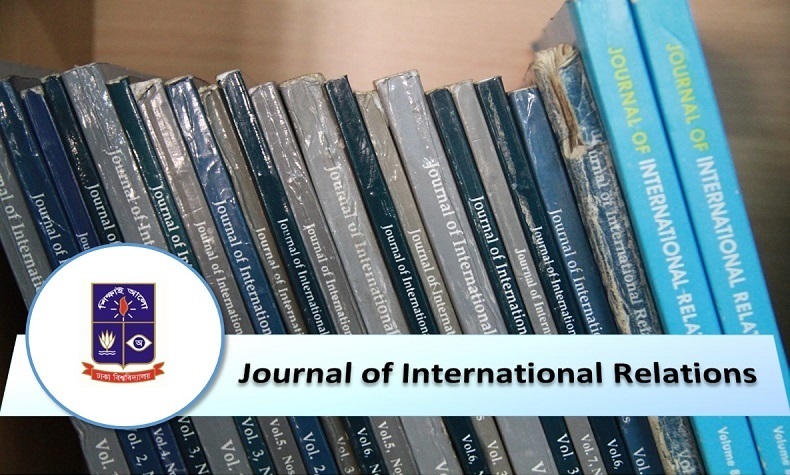 The Department publishes one biannual peer-reviewed journal titled ‘Journal of International Relations (JIR)’ that focuses on the key contemporary international issue areas significant to national and global interests. For enquiries regarding subscription, submission or advertisement please send expression via email to editor.jir@gmail.com or contact the Departmental office.